So let’s presume that you now own an electric car. You’ve made the change, committed to a method of transportation which isn’t as bad for the environment, and now you’re driving around in a new vehicle. However, eventually you’re going to have to charge it, and that’s not always something that you’re told how to do. To try and help you with this, we’re going to be looking at how you charge an electric car. Thankfully, one of the good things about electric cars is that you can charge them from the comfort of your own home. In fact, it’s a popular option that many people do choose to go for. 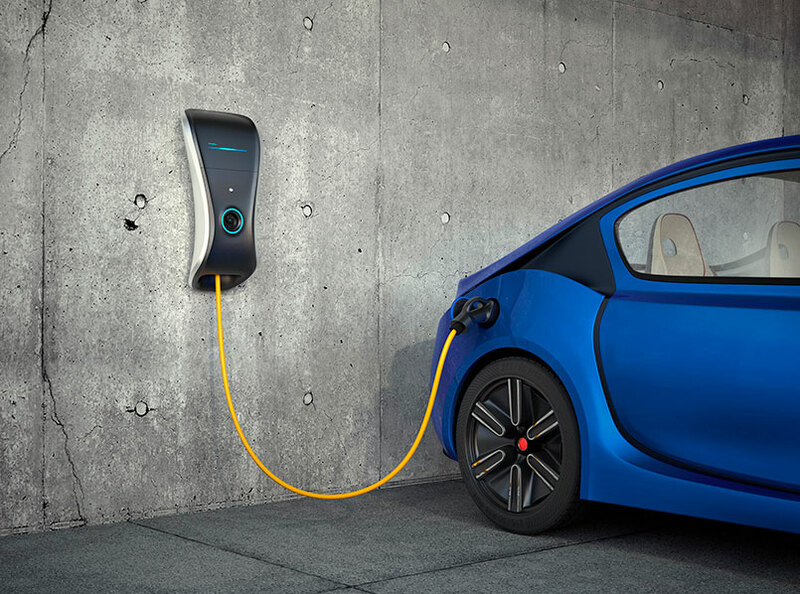 With electric cars, one of the options which are available is to charge the device using a standard three-pin plug socket that you have anywhere in the home. While this is the slower of the two options, it is an option which means you do not have to have anything else installed. Those people who are looking for the faster option in regards to home charging should consider using a custom installed charging point, which will require you to purchase and install it. This may seem like a more expensive alternative, but it is worth noting that the government will pay up to 75% of the costs for this. Of course, you may find that you need to charge your device while you’re on the go and driving around. When this happens, there’s a very simple process involved. One of the benefits of having a newer electric car is that a lot of them have a sat nav which will direct you to the closest charging point, so you know exactly where to find them. A lot of major supermarket chains and petrol stations do have them available, but this is not always the case. With each company, you’ll find that they provide you with a charging facility in different ways. Some people allow you to take electricity and then pay for it without any issues, whereas others will require you to be registered with them beforehand, which provides you with a specific ID or card. These cards will unlock the system for you to use, and then they will also lock the charging cable into place to ensure that it cannot be accidentally pulled out. Overall, charging your electric car is not a task which is massively complicated, and more and more ways to charge them are becoming commonplace every day. What you’ll find is that it’s never been easier to charge your device and that everyone can easily get access to a charging port, whether it’s at home or on the go. A lot of people choose to use charging ports at home, as it is better to fill up beforehand and not risk running out of electricity midway through a big journey. However, there’s still a variety of charging ports located outside which are more than sufficient.